Below is a resourceful chart to help determine the appropriate shoe width. There is a chart for both men's and women's shoes. To measure the width of your foot, you can place your foot on a piece of paper and trace your foot. If you wear AFO's, then you would trace with the AFO on. Then, you will measure the tracing at the widest part of the foot. It is usually behind the toes. With that measurement in inches, you can look up your shoe size and scan to the right of your shoe size to find a measurement less than the measurement shown. For example, a woman wearing a size 8 with a 4.08" foot width measurement would order the XXXW (6E/7E) since the XXW (4E/5E) would fit snug. 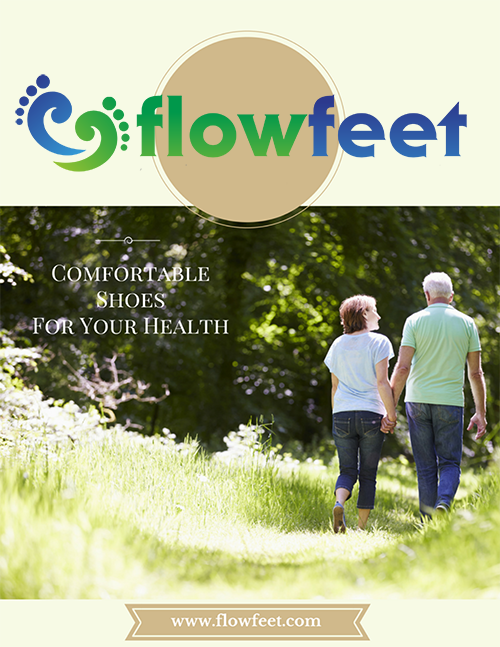 The measurements are approximate for the width as each shoe manufacturer can vary in sizing. However, the chart below is a great guide to find a shoe width to fit you.